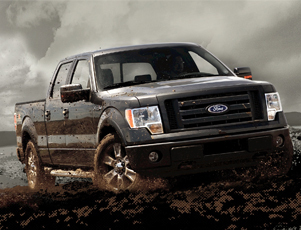 Lithia Ford Lincoln of Boise sells new and used cars, trucks & SUVs in Boise, ID. 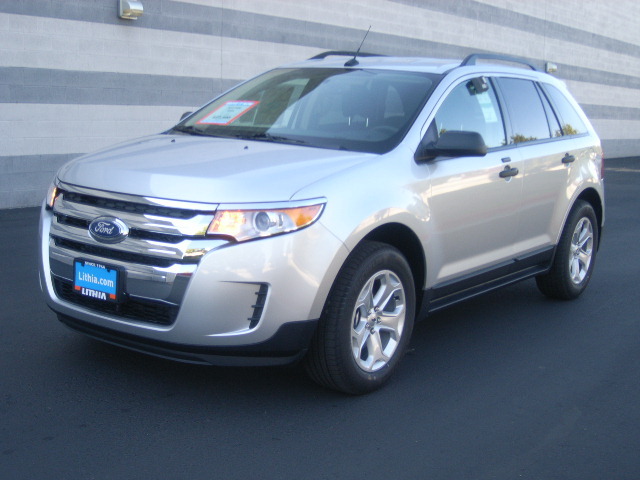 Lithia Ford Lincoln of Boise, near the surrounding areas of Boise, Nampa, Meridian, Caldwell, Emmett and Idaho City Idaho, features a wide selection of new Ford and used Ford cars, trucks and SUVs. 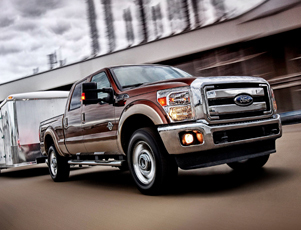 Our inventory includes new models such as the Fiesta, Focus Sedan, Fusion, Mustang, Mustang GT, Mustang GT Convertible, Mustang Shelby GT500, Shelby GT500 Convertible, Taurus, Escape, Edge, Explorer, Sport Trac, Flex, Expedition, Ranger, Transit Connect, F-150, E-Series, Super Duty, Fusion Hybrid and Escape Hybrid.